... to Magical. 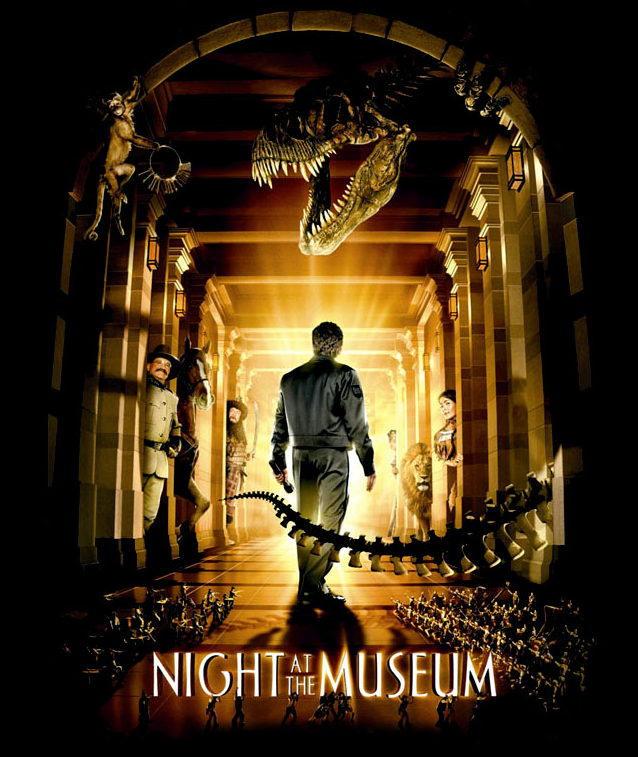 This is the fanlisting for the movie Night at the Museum, listed under the Movies category at The Fanlistings Network. If you would like to become a listed fan, please grab a button if you own a website and join the rest of the fans. This is the current fanlisting listed at the network, so if you joined a previous Gremlins fanlisting, please rejoin. © 2012 Lily of heart dreams - I do not own or am affiliated with anyone associated with Night at the Museum, this is just a fan effort and no infringement is intended.